A restless and exhausting night with vivid dreams last night, the kind that stay with you for a while. The dreams were of a place that seemed familiar yet not, if that makes sense. 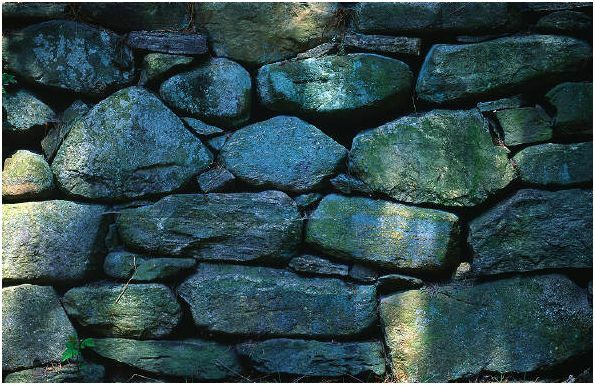 I was on a hillside with large limestone boulders shaped into a retaining wall and the scent of herbs. The air sparkled with the clarity of a summer’s day and there were people busy in the background. Taking a break from tending the herb garden, I sat on the edge of a retaining wall and my feet brushed against something soft and unfamiliar. Looking down, I saw that my foot had made contact with a small swarm of bees who looked to be forming a hive in the spaces between the rocks. A sudden jolt as I remembered that I am allergic to bees and I quickly took my foot away and moved some distance from them. “ Don’t think fearful thoughts” went through my mind, “as they pick up on that energy” , taking the time to gather myself and calm down. From a distance I observed them moving, protecting their queen, fascinated by the activity and the solidarity of the group. Then a family member appeared, my mother-in-law, saw the bees and began spraying them. Horrified, I knocked the can from her hand and felt a pain in my heart as I realized that she intended to kill them and hoped that I could stop her before any died. I moved away to be alone and for a moment seemed to be on a boat of some kind with green canvas lashed to the railings. I was followed by several people and went round and round some kind of structure in the centre before losing them and finding myself back on the hillside garden. Searching for something elusive, I began turning over the rocks and quickly drew my hand away as a brightly coloured snake’s head poked up and glared at me. Rooted to the spot, the thought that this was a harlequin snake came to me. 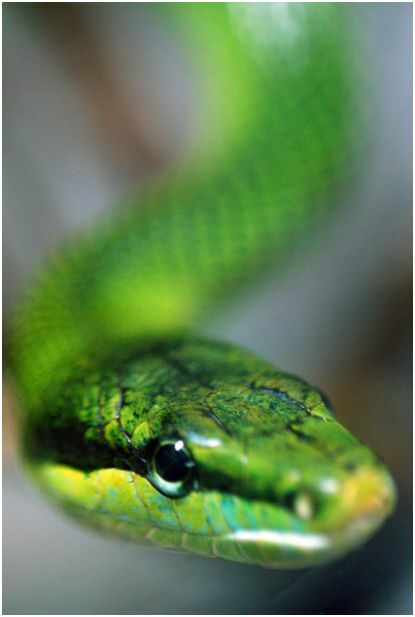 Brightly coloured with yellow, green and orange diamond shapes familiar to a harlequin’s suit adorned this snake. Not sure if it was poisonous, I kept my distance and with my heart pounding again, woke up with an incredibly dry mouth. I dozed on and off for a little longer and then decided it was time to go for a walk. Home and unpack the antihistamines, asthma spray and epipen in case they were needed. A dose of homeopathic Apis and an antihistamine and ice on the arm all helped. The throat tightened for a moment, was it fear or was it a reaction? Calm ……..
Another good remedy – a cup of tea and a sit and wait and during the waiting I delved into The Body is a Barometer of the Soul and read a little of Animal Dreaming. Hmm! This message has been coming through in a couple of other ways over the last few days. Funny how the Universe makes sure we get the message!! From Animal Dreaming (Scott Alexander King) comes the information that the Bee is about Potential. 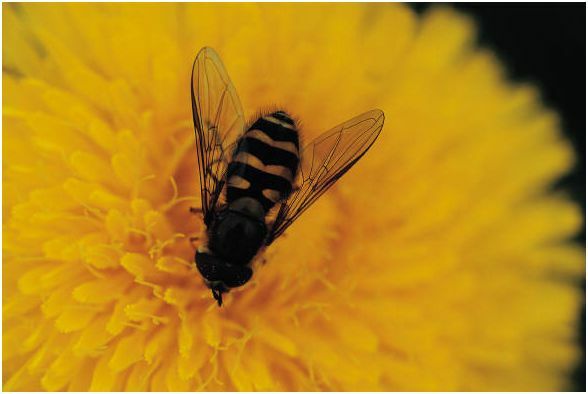 “…images of bees once decorated the walls of beehive like tombs. It was believed that Bees were the embodiment of the souls of priestesses who had dedicated their lives to the goddess Aphrodite, whose symbol was a golden honeycomb. 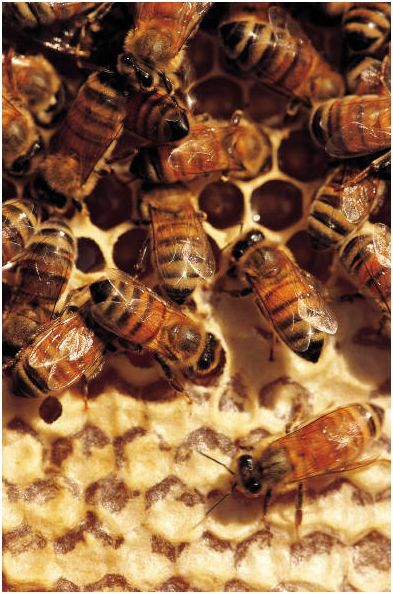 ……….Bee literally affording the Midas Touch to those who see the value in organized community, dedicated team work and group vision………if you are birthing a new business, view yourself as the Queen Bee working toward the development of your own hive……Honeycomb is an ancient symbol of the Universal Tapestry. Like a perfectly formed jigsaw puzzle, it demonstrates quite literally how one thing supports the next, with each person, creature and thing ‘slotting in’ in complete harmony with each other. Snake is about Transmutation. ……. “The ancient Celts saw the Snake as a powerful symbol of fertility….. While embracing the promise of a new life, the Snake can be seen as a representative of the healing we must accept if we intend to move into the next phase of our life in a complete and fertile way…..
Snake points out that we need to look deep within ourselves and honour those aspects that pose the greatest threat of making us ill. We have to hand them over so that we may see clearly again, allowing us to move forward with confidence and a renewed sense of purpose.